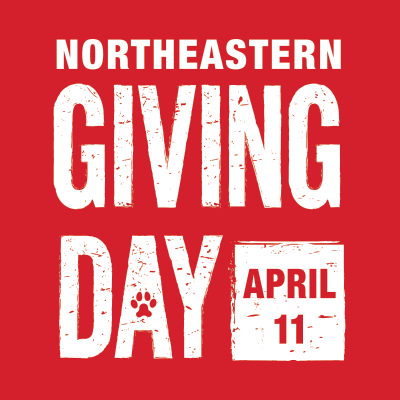 Gifts are an important source of funds that help the Library expand the services and collections that support the growing needs of the Northeastern University community. Who Are the Friends of Snell Library? Friends of Snell Library support the Library's annual fund which helps maintain and improve collections, resources, and physical space for all of our users. Friends of Snell Library members receive special benefits including the latest library news, access to Snell Library, invitations to special programs and author events, and eligibility for membership in the University recognition societies. Access to the private and recently remodeled Alumni Reading Room. Donors at this level may conduct personal study or reserve the space for university-sponsored functions and networking events. Personalized Friends borrower card for borrowing priveleges at Snell Library. Invitations to attend special Northeastern functions, programs and sporting events with the Dean of Libraries and President of Northeastern University. Online: Make your gift online using our secure giving webpage and selecting "Friends of Snell Library" as the designation for your gift.